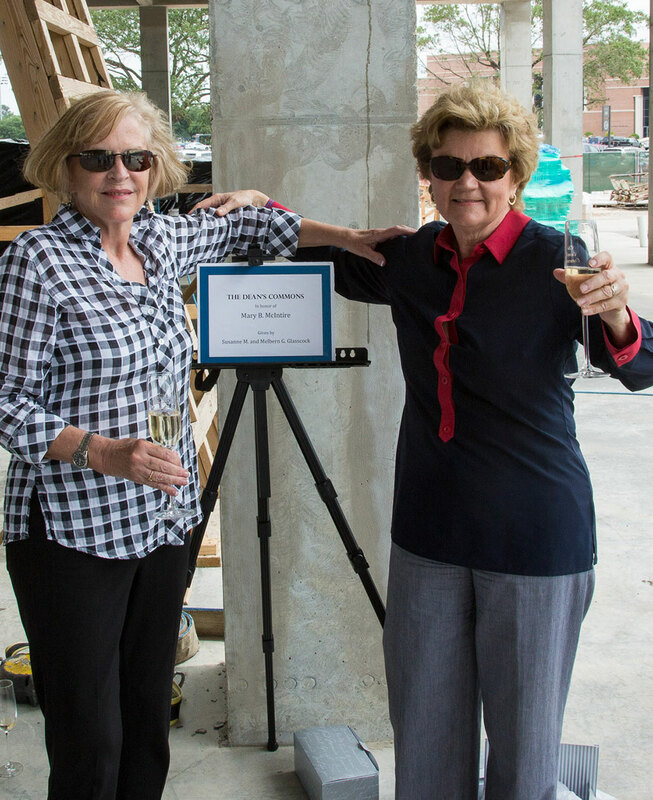 Special thanks to Mel and Susie Glasscock for naming the commons area of the new building the Dean’s Commons in honor of our Dean Mary McIntire. This is a well-deserved honor and highlights their special relationship. We are so appreciative of the Glasscocks’ ongoing generosity and look forward to meeting in the Dean’s Commons in the near future!